The regulated community must understand monitoring and reporting requirements in order to fully comply with environmental regulations. Avanti’s user support and guidance accurately provides information that contributes to compliance. Avanti’s scientists and engineers extract and compile the compliance information into easy to understand instructions, tables, charts, and checklists. We develop guidance manuals, web sites, videos, online training courses, and topical publications to inform target audiences. EPA’s lead-based paint program requires RRP contractors to be certified in practices that protect the public from harmful lead-based paint exposure. Avanti is working with EPA to create an effective outreach strategy to encourage non-certified RRP firms to become certified or to renew their certifications. The strategy includes print, TV, radio, and direct marketing in target cities. Avanti operates the NOI Processing Center to assist facilities with compliance requirements of EPA's general permits. Staff answer technical questions via phone and email from both the regulated and regulatory communities, providing explanations of permit requirements and electronic submission processes; providing data to states and regions for permitting or enforcement actions; and accurately entering data from forms submitted as hardcopy. The agriculture community turns to EPA’s Ag Center for agriculture-related news and alerts, information, and documents. Avanti continuously maintains and updates the Ag Center web site with the most relevant, updated information affecting these stakeholders. Avanti also distributes timely information to subscribers via the EPA Ag Center listserv. 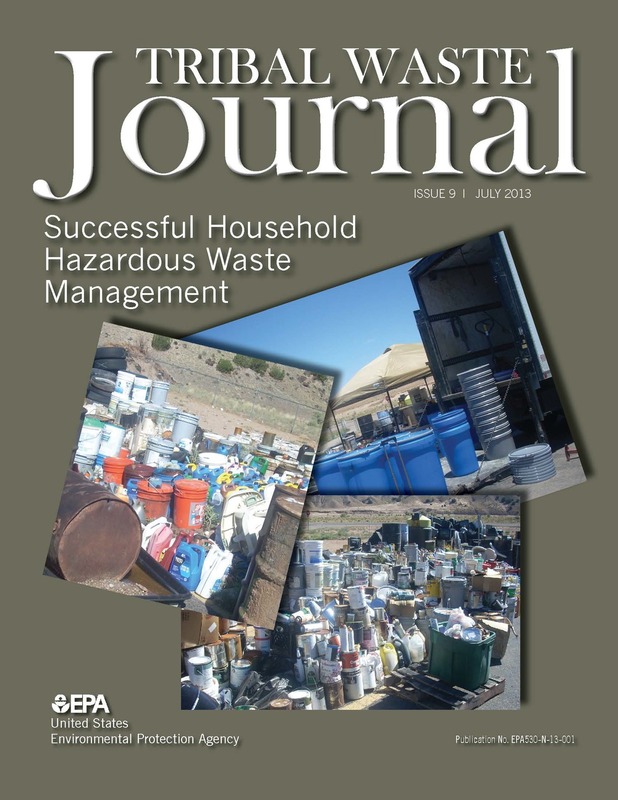 Avanti provides technical support to EPA for the production of the Tribal Waste Journal to cover current waste issues with an emphasis on tribal audiences. This support includes all phases of publication development, including article writing, copy editing, proofreading, graphics production, illustration, layout and design as well as preparation of camera-ready materials for GPO printing. Avanti also creates handouts for EPA outreach efforts. One recent series assists tribes with developing and implementing integrated waste management plans (IWMP).